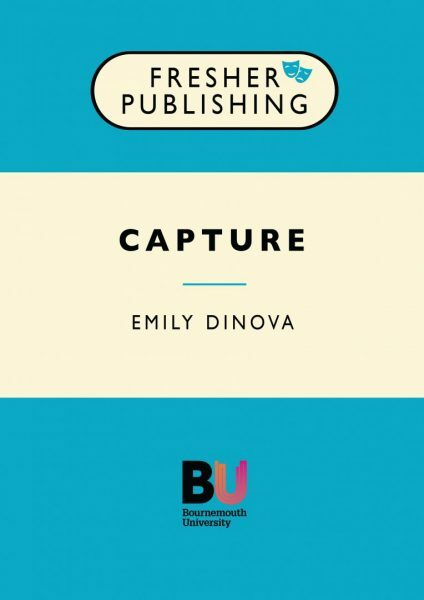 Capture was written by Emily Dinova, the 2015 winner of the playwriting category of the Fresher Writing Prize. The play, which has already been staged off-Broadway, considers the plight of a young woman in an abusive relationship through a series of often emotionally brutal, confrontational scenes, monologues and memory flashbacks. There’s a cast of three main characters and three smaller parts.